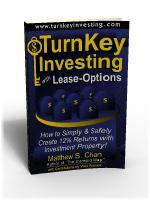 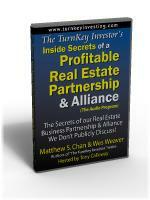 The most common obstacle for any investor wanting to buy investment property is getting financing. Bankers say if you want to buy investment property, the only way you can finance it is to have a down payment and qualify for a mortgage. 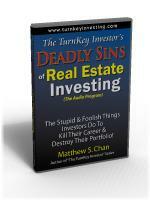 But that is only one way of buying property. 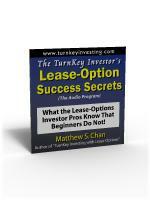 This one-of-a-kind Audio Program will teach you the art and science of buying investment property from qualified sellers using “subject to” mortgage financing. 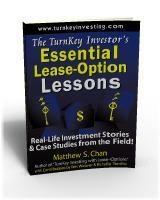 UPDATED & EXPANDED AUDIO COMPANION EDITION! 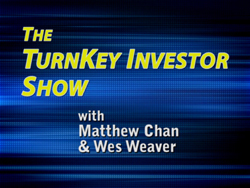 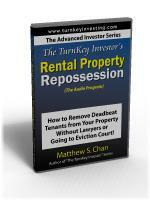 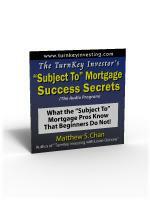 This Audio Program is a newly updated, expanded presentation of the material first seen in “The TurnKey Investor’s ‘Subject To’ Mortgage Handbook”. In his own words and voice, the Author goes beyond the Handbook by plainly explaining and describing the technical intricacies, issues, and finer points of buying investment property with “subject to” mortgages. 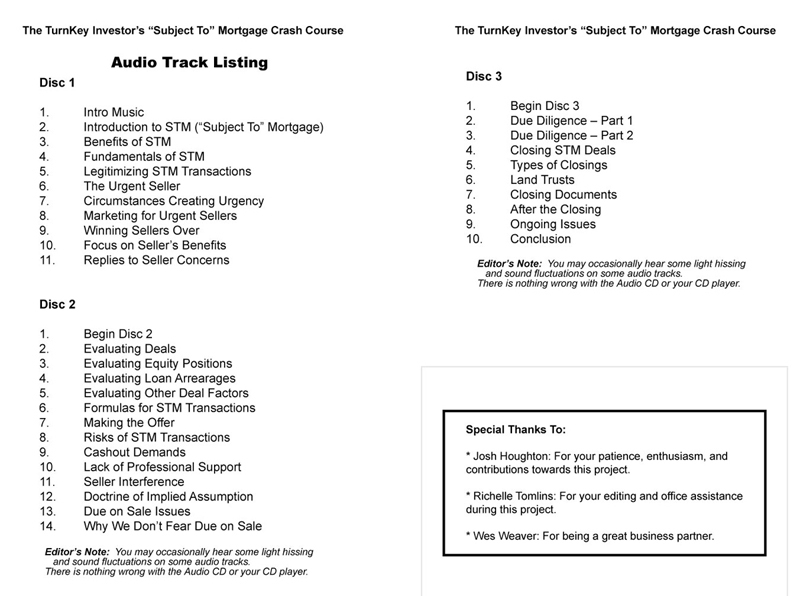 This invaluable Audio Companion to the Handbook is a “must listen” for anyone who wants to credibly and reliably engage in “subject to” mortgage transactions.